Get All The Support And Guidance You Need To Be A Success At Marketing Your Apps! 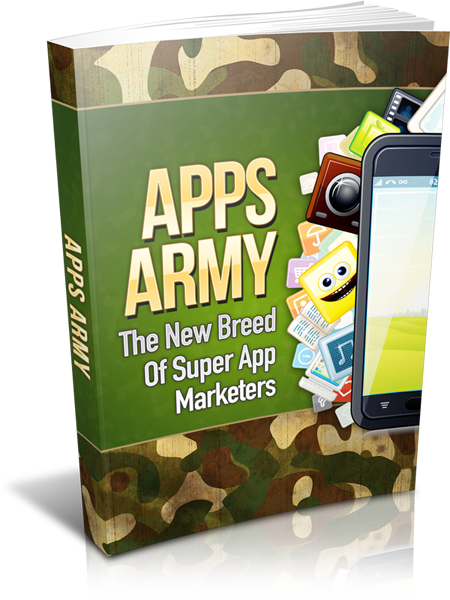 This Book Is One Of The Most Valuable Resources In The World When It Comes To The New Breed Oof Super App Marketers! This powerful tool will provide you with everything you need to know to be a success and achieve your goal of getting your apps business marketing to a successful place. With this product, and it’s great information on marketing your apps it will walk you, step by step, through the exact process we developed to help people get all the info they need to be a success.